As most people are realising at about this time, Christmas can be pretty expensive. Getting ready for guests, stocking up on booze and making the house look pretty can cost a small fortune - and that's before you've even got to buying presents. It might be the last thing you can face right now, but many of these items will never be cheaper. Shops are desperate to clear Christmas stock and get ready for new arrivals, meaning there's some real bargains to be had. 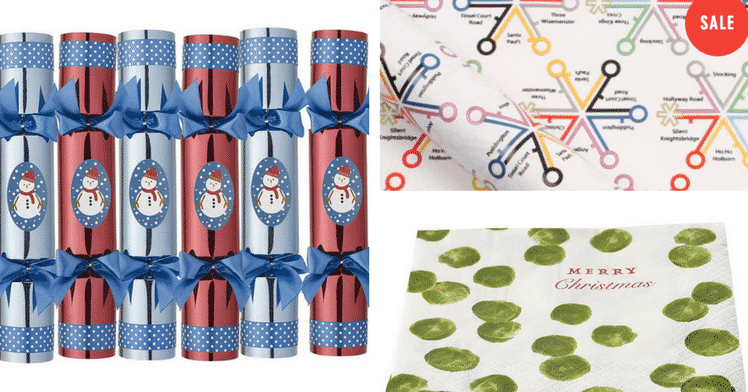 Here's some key items to buy now for Christmas next year. Crackers take up a fair amount of room, so stores are keen to get rid. You should be able to get next year's crackers for a really good price. 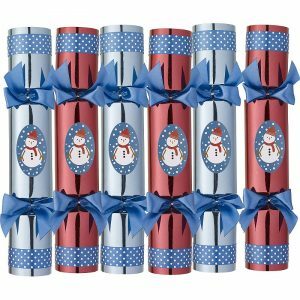 If you're getting fill-your-own crackers, you might also be able to find small favours to go in them at a discount too. Try supermarkets, Wilko and Lakeland. A real tree obviously won't make it through until next December, but if you're after an artificial tree for next year, there will never be a better time. 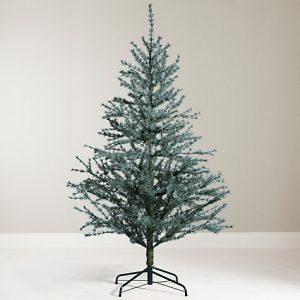 You might be able to get a really good quality artificial tree for a great price. Try garden centres, supermarkets and John Lewis. A bit like with the tree, lights will be on offer at a lot of places. If you've got some that have seen better days, it could be a good time to update. 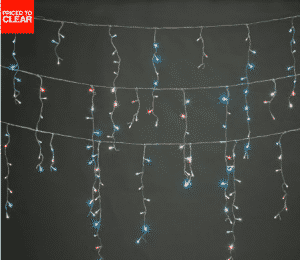 Fairy lights aren't just for Christmas - you can use them to decorate outdoor spaces to create a lovely atmosphere on summer evenings. Try garden centres and DIY shops such as B&Q. 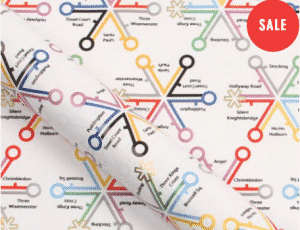 Now is the perfect time to stock up on cards to send next year and wrapping paper. The discounts can be huge and will get better and better the longer you leave it. There's a balancing act, though, if you risk waiting until late January, your choices and the amount available will be limited. If you're the type who likes to match cards and paper, you'll have to put some effort in but the savings will be worth it. Try department stores, M&S and Paperchase. 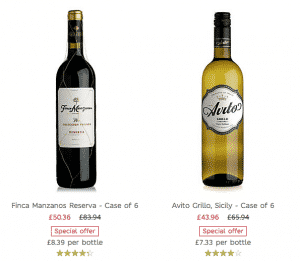 Most supermarkets have offers on alcohol in the lead-up to Christmas but, often, deals are even better after the big day. If you have the luxury of space and cash, now is a great time to stock up for next year. Most spirits and wine will keep well but, of course, check the use-by dates before you purchase. Try supermarkets, M&S and Majestic Wine. It can cost a pretty penny to make the table looks great for Christmas dinner and the six hundred other meals that the festive season brings. 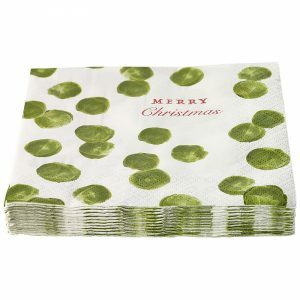 This time of year is perfect for getting things such as serving dishes, napkins and centrepieces. Try Wilko, John Lewis, Lakeland. 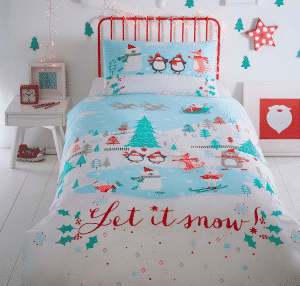 If you like to get the bedrooms looking festive, then Christmas-themed bedding is a nice luxury. But, given that you only use it a few nights each year, paying full price is not ideal. So use this window of opportunity to get some in the bag. Try John Lewis, Dunelm and Debenhams. Make extra cash from home every month with no-risk matched betting. 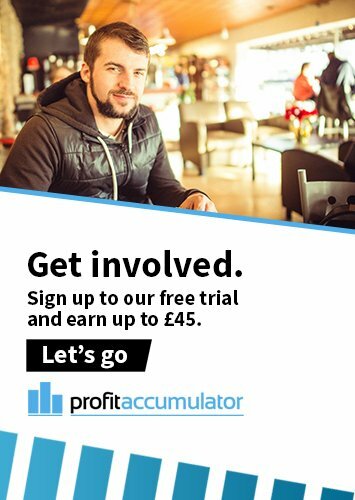 Profit Accumulator will show you how. Try it for free and see how you can make up to £45.